Even as the NAND cycle recovery remains a point of debate among analysts, Longbow Research said Monday that a cyclical recovery may be imminent. 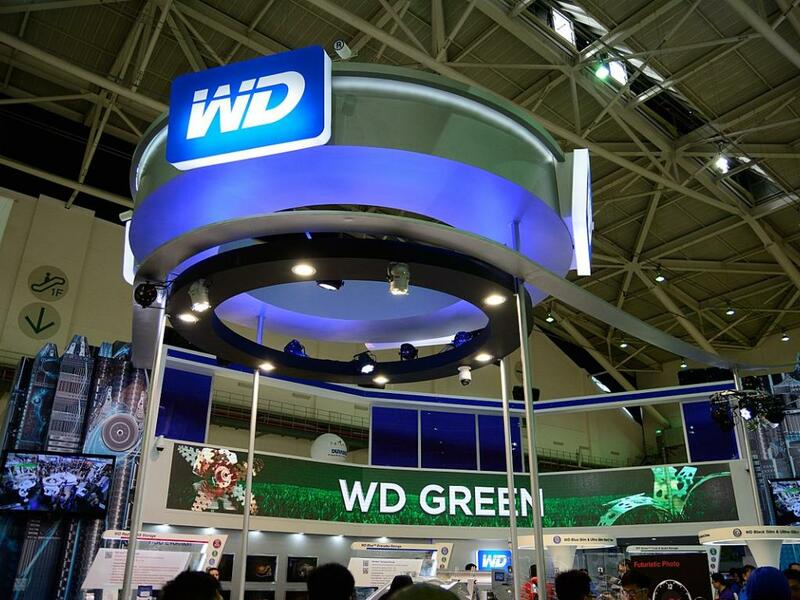 Analyst Nikolay Todorov upgraded Western Digital Corp (NASDAQ: WDC) from Neutral to Buy with a $65 price target. Longbow's newly bullish stance on Western Digital is predicated on limited downside, subsiding NAND inventory concerns, demand elasticity and further rationalization in supply, Todorov said in the upgrade note. A bottoming of NAND fundamentals and the emergence of "a line of sight to a cyclical recovery." Further rationalization of industry NAND capex/production amid pressures on industry profitability. The Street underappreciating second-half hard drive revenue and gross margin recovery, creating an asymmetric risk-reward for the shares. The analyst said he expects NAND price declines to decelerate to the high-to-low single digits in the calendar second quarter and to mid-single digits in the third quarter before a potential upward inflection in the late fourth quarter or early 2020. Due to the contraction expected in NAND prices in the near term and the 2019 industry free cash flow run rate trending below the current memory WFE spending outlook, Todorov said he sees companies contemplating NAND capex/output cuts. This will serve as a catalyst for the shares, the analyst said. 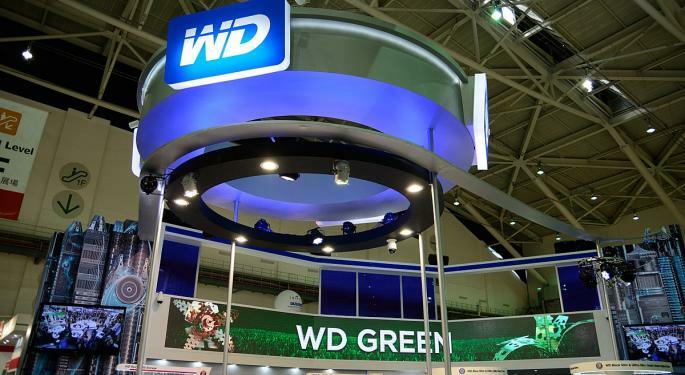 Western Digital can deliver on its forecast for 25-percent near-line Exabyte growth in 2019, implying about 60 percent year-over-year growth in the second half, according to Longbow. "From channel contacts, we are hearing WD-heavy customers like Facebook, Inc. (NASDAQ: FB) and Amazon.com, Inc. (NASDAQ: AMZN) will be lead hyperscale buyers in 2H, while Alphabet Inc (NASDAQ: GOOG)(NASDAQ: GOOGL) has projected $19B in annual DC gear spending expected to kick in towards the end of CY19." Western Digital shares were trading down slightly at $51.78 shortly before the close Monday. Western Digital Vs. Seagate: Who Would You Rather?